St James is probably the best known and most sought after parish situated on the glorious West Coast. 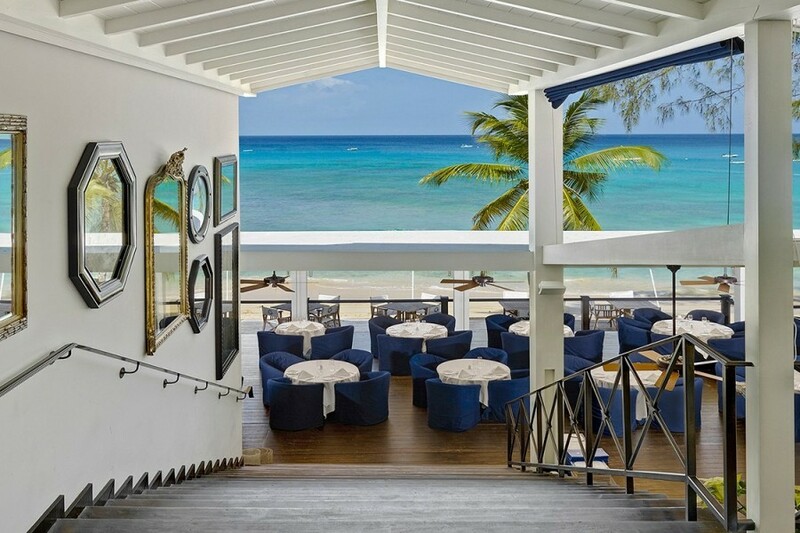 St James is best known for pristine white sand beaches and opulent hotels. 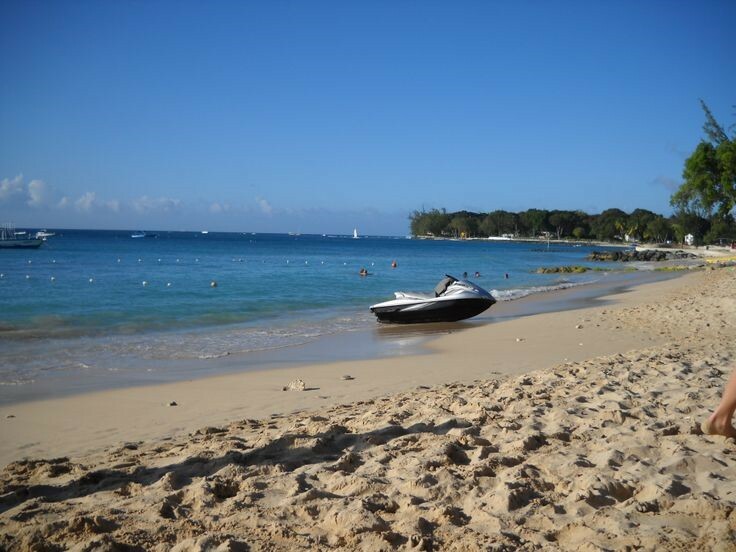 These include the world renowned Sandy Lane and the stunning family owned Coral Reef Club. 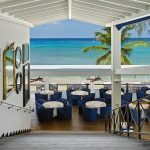 St James is brimming with the most esteemed Barbados restaurants, such as The Lone Star; which serves inspired dishes from morning to evening with stunning views of the ocean. 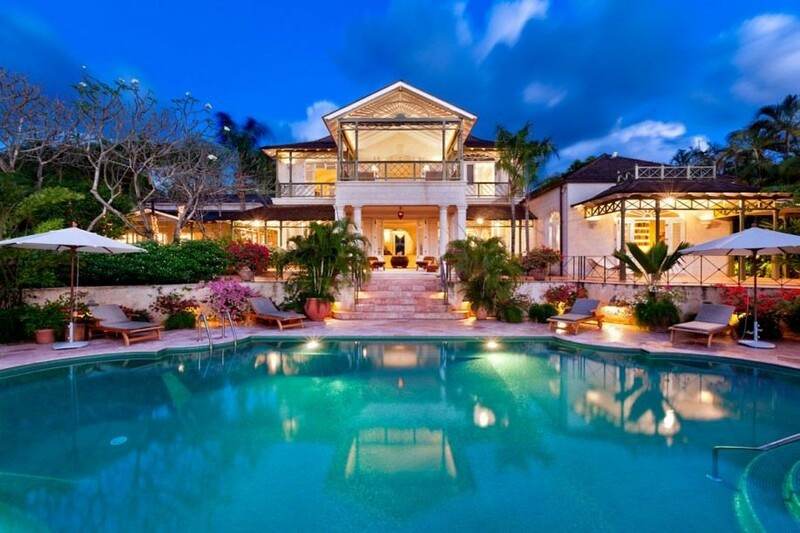 What better place to rent long term than in St James. 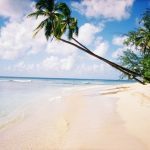 Being home to the islands protected turtle colony, St James Parish offers the opportunity to boat, swim, or dive with this spectacular species – an experience which we feel is to be forever treasured. 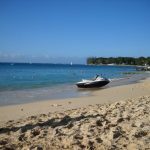 Well served by banks, shops, police station and plentiful market stalls, Holetown is the commercial hub of St James Parish. 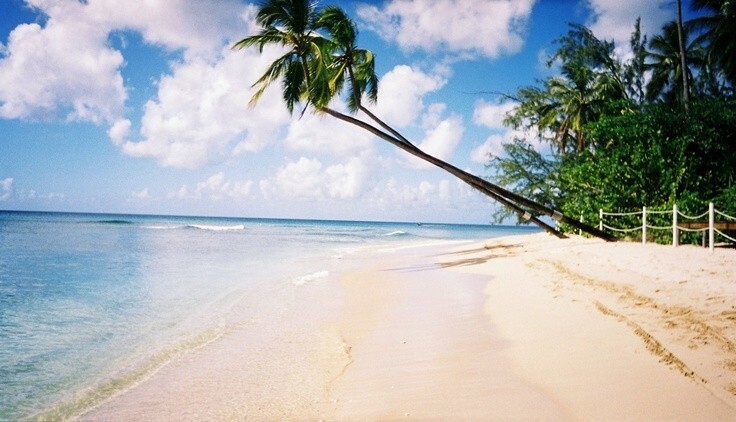 During February each year Holetown plays host to a Festival in celebration of the landing of the first settlers on the island in 1627. Exuding positive energy, this is a time where locals and visitors come together to enjoy eclectic street parades, foods, drinks, arts, exhibits, music and dancing. Generally speaking, once you have a taste for all that the West Coast has to offer, you will find it hard to tear yourself away. 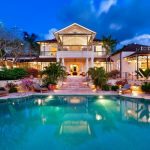 If you are looking for a long term rental in Barbados St James is a great place to start your search.